I'm always taking Africa related photos wherever I go - museums, zoos, and Africa, of course! Some of these photos are available to send to your friends as electronic postcards. They are free and fun - except for the masks, those are scary! Our postcards have no time limit so your friends can look at them whenever they wish. 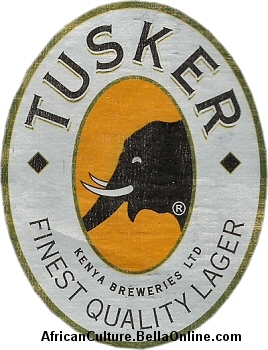 Animals - All sorts of African animals including elephants, warthogs, gorillas, and more. 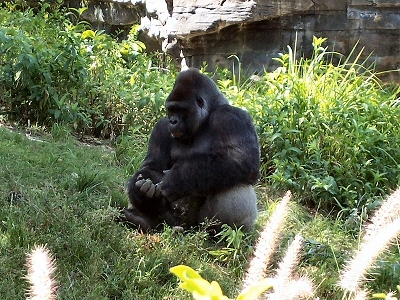 Some animals have their own category because of their popularity. Animals - Big Cats - The big cats of Africa! Lions, cheetahs, and leopards, oh my! 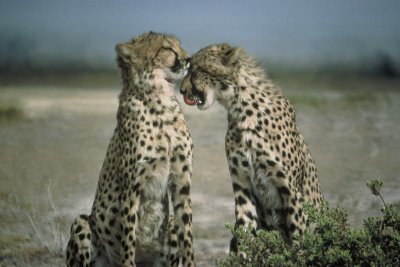 The big cats are one of the most popular animals seen on safari. 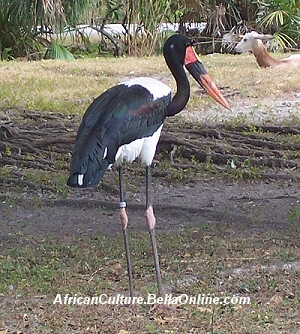 Animals - Birds - There are all sorts of birds in Africa - Storks, crane, vultures and more. I remember seeing weaver birds in the village of Chamasiri working on their nests. I was so impressed since the only other time I'd seen them was on Sesame Street when I was a little girl. 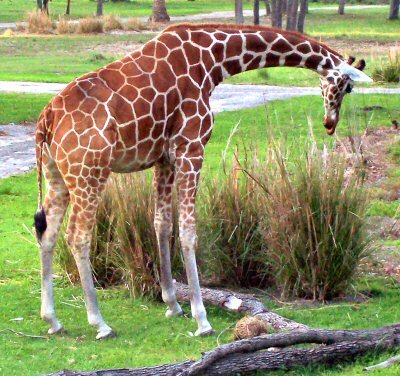 Animals - Giraffes - I love giraffes which is why they have their own category. 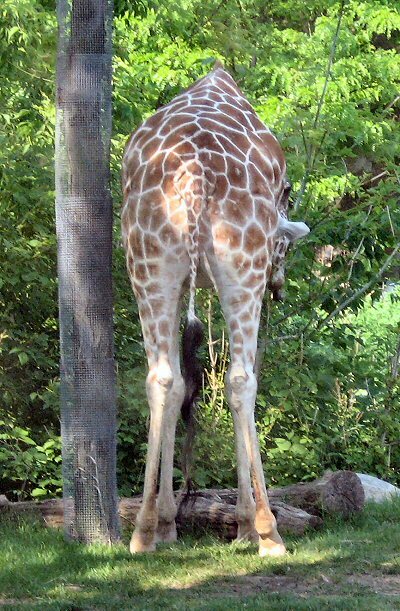 Giraffes are the tallest mammal and only sleep up to 12 minutes a day. Here are some really great giraffe postcards for you to send to your friends. 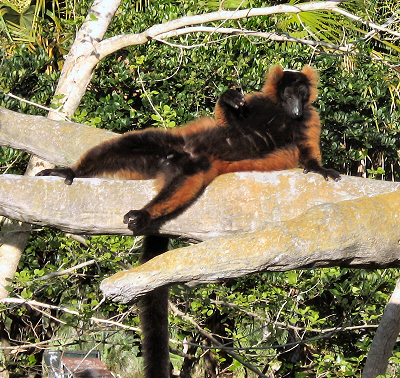 Animals - Lemurs - So cute and fun! Made popular by the Madagascar movies and Nickelodeon's Penguins of Madagascar. Send someone a picture of King Julian, I mean, a lemur today. 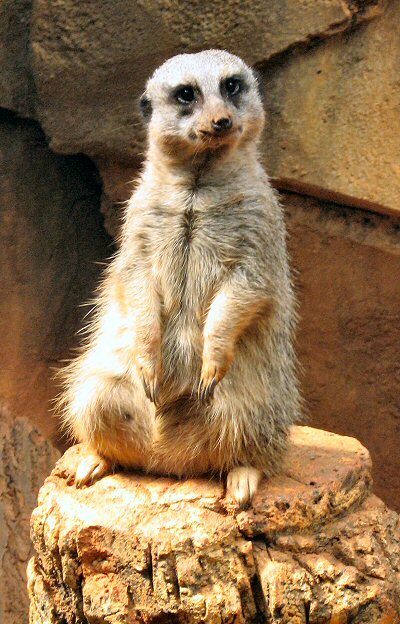 Animals - Meerkats - Made popular by the Lion King movies and Meerkat Manor, these little cuties make great postcards to send. Animals - The End - The backside of an African animal is always funny. Did I tell you about the time a rhino sprayed a bunch of people at the zoo? Art - Africa has some fabulous artwork. 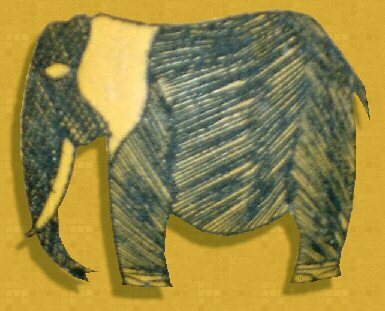 From gourds to batiks and sculptures - even items made from repurposed trash - Africa has some very inovative and creative art! 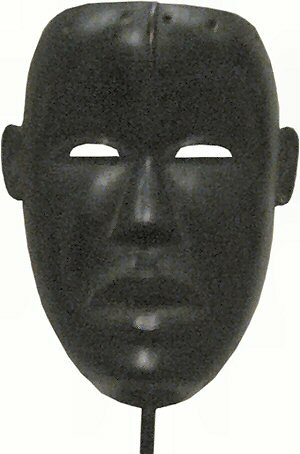 You can find African masks and mudcloth in their own categories. Currency - Money from Africa. Everybody likes money, send some to your friends! 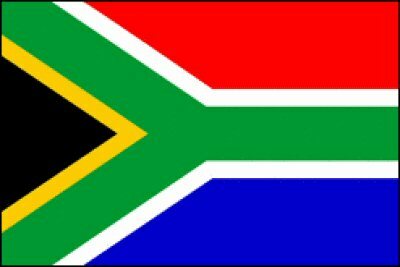 Flags - Show your African pride by sending an African flag postcard! 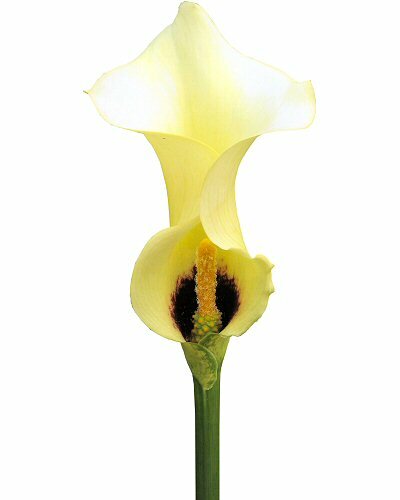 Flowers From Africa - Did you know the calla lily comes from South Africa? Lots of beautiful flowers come from Africa. Send one to a friend or loved one! 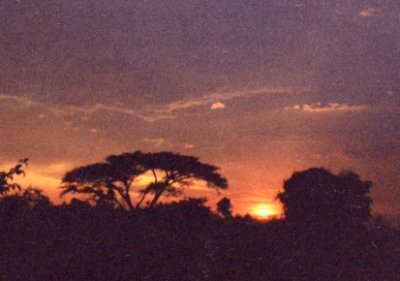 Landscapes - Africa has some of the most beautiful landscapes. Masks - African Masks. There are some scary ones here. 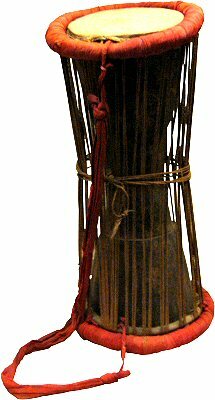 Musical Instruments - African musical instruments including drums, flutes, trumpets, lyres and more to send to your friends. Miscellaneous - Interesting pictures without their own home. 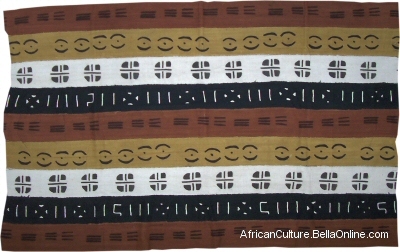 Mudcloth - Mudcloth from Mali, full sized mudcloth and single symbol postcards for you to send. 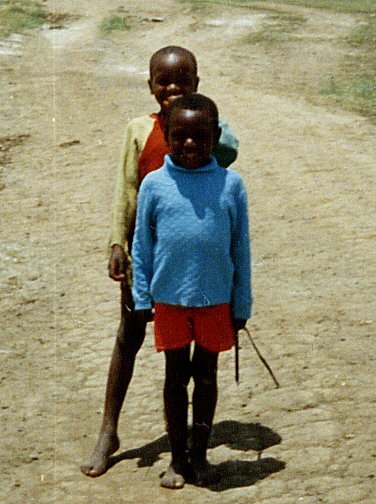 People - These are some pictures I took while I spent a year in Kenya.